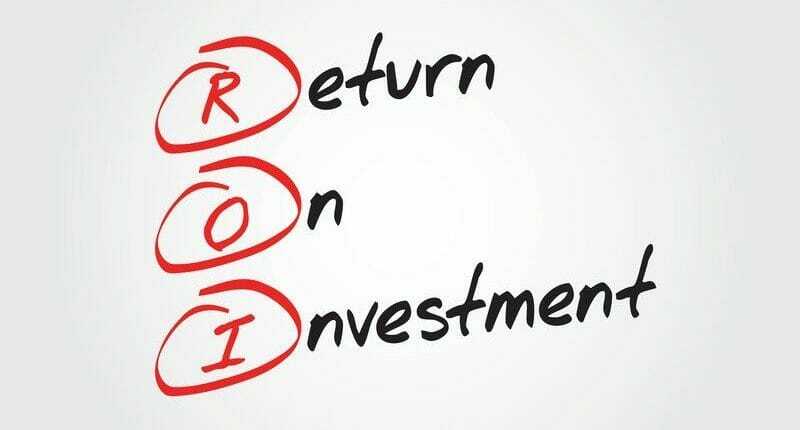 Would you be interested in a process that could increase the ROI (Return on Investment) of your PPC campaign, increase your conversion ratio and reduce your bounce rate, all while improving the overall quality score of your campaign? Have you heard of Dynamic Text Ads? Dynamic text ads, as the name implies, are ads which change the title, body text and even the landing page of the ad based solely upon the query submitted by a user to a search engine. Traditional text ads are static. The traditional ad is created with a specific title, a specific body text and one landing page URL, and then you match the ad up with a list of keywords which closely match the ad. Your keyword list may contain one or a thousand keywords, but every time a user triggers the ad by using one of those keywords in their search query, the same exact ad is shown. Conversely, a dynamic text ad can change depending on the keyword term used by the searcher. When you create dynamic text ads, each keyword can generate a different title, a slightly more customized body text (perhaps including a specific price) and you can define a specific landing page which exactly matches what the user is looking for. Once a user clicks on the dynamic text ad and gets taken to a very specific landing page on your website which deals exclusively with the query in question, then you have a much higher probability of being able to guide that customer along towards a conversion. Simultaneously, your bounce rate will decrease, since visitors are now much more likely to be satisfied with the landing page since it really does match their query. We have the best prices on pencil sharpeners. We have the best prices on Panasonic NX-34 sharpeners. Clearly, the dynamic text ad is more appealing and much more likely to be clicked upon, even at a lower position on the SERP. As you can see, dynamic ads are perfect for large product catalogs, while requiring little management overhead yet yielding better results than traditional ads. As an added bonus, the improved CTR, reduced bounce rate and higher conversion rates will improve the quality score of your pay per click advertising campaign, further reducing your PPC costs and providing better ad placement on the SERPs.